Word's gotten out! High Class Glass is fast, efficient, affordable, and the results are astounding! You really do have to see it to believe it, but here are a few comments from our customers to give you an idea. Comments: "As part of my 'Spring Cleaning' this year, I had the inside of the windows of my two-story house cleaned. They look absolutely fantastic! The worker was timely, courteous, and professional. As soon as the weather gets better, I will be sure to call this company to clean the outside of the windows as well." Comments: "This is the best window cleaning business in the West! 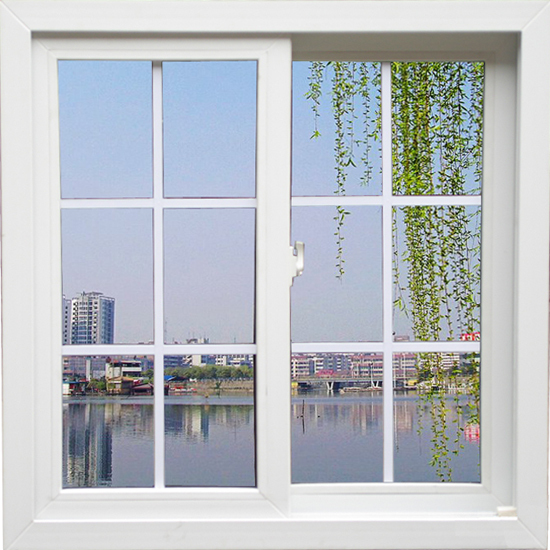 I have never seen my windows so clean and without the use of harsh chemicals. Clif showed up on time and did all my windows inside and out, including the mirrors around the house. Clif was so pleasant and professional, and it didn't hurt that he was such a cutie pie! Great prices too!" Comments: "I've used this service for a little over a year now and couldn't be more pleased. I'm actually hooked and even purchase for my clients and now many of them continue to use their services!!" Comments: I always write novels when it comes to reviewing a service as great as this! The man who came to clean all millions of windows was extremely nice! I was sure he would quit his job after seeing how bad of shape all our windows were in! My mom discovered this company through Groupon and purchased the basic cleaning for our house. When he arrived, he cleaned the tiny bathroom windows, the giant kitchen windows, and even the glass doors we had (backyard, balcony). He is not only dedicated and hard working, but he has a great personality. He instantly became best friends with my dog and made sure that you were satisfied with his work. Even when he tried cleaning the master bedroom balcony doors from the outside and was attacked by a swarm of wasps, he stuck it out to get as much of the job done as he could. Needless to say, light can enter the house and my family can now see out of the windows again! I'm sure the dog has ran into the windows a couple times, too! (: I speak for my household when I say that we will definitely be using this service and company again! Comments: Discovered via Groupon, but a great window cleaning service we will continue to use each year. Highly recommend!